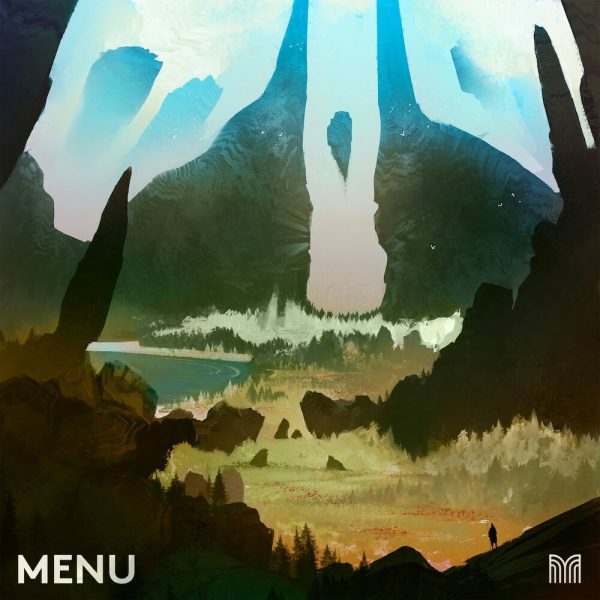 MOONLIGHTER ORIGINAL SOUNDTRACK by David Fenn Available Now! 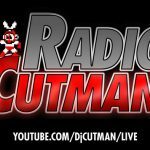 May 30, 2018 | Ryan Paquet | Comment? 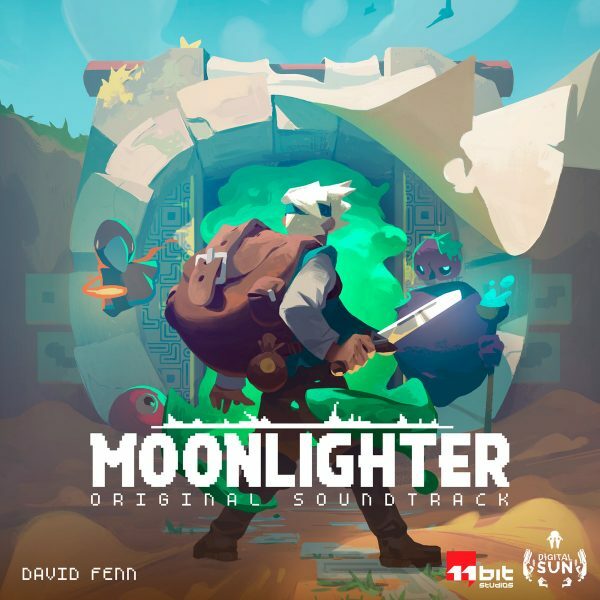 Share this MOONLIGHTER ORIGINAL SOUNDTRACK by David Fenn Available Now! The soundtrack to Moonlighter is now available. The music was composed by David Fenn, who is known for his work on Titan Souls and who OSV interviewed in depth back in 2017. You can read the full interview here in case you missed it. 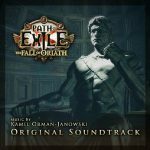 The release of the soundtrack coincides with the game’s May 29, 2018, release date. The game was produced by Digital Sun Games & 11 Bit Studios and allows players to run a shop by day, and work to stock it by night. You can watch the trailer for the upcoming Nintendo Switch version below. 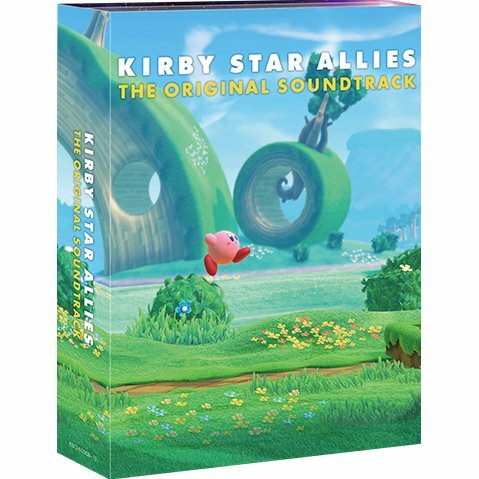 The soundtrack contains 25 tracks composed by David Fenn, and a bonus track containing the Nintendo Switch Trailer music composed by Pablo Caballero. 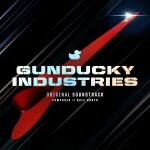 You can sample the soundtrack below. 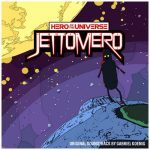 You can purchase a copy of the soundtrack on bandcamp for $7, and if you’re after the game it’s available on Steam for $19.99. Check back with OSV soon for a full review of the soundtrack.